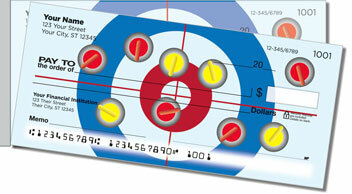 Here's a colorful set of personal checks that commemorates the sport of curling. 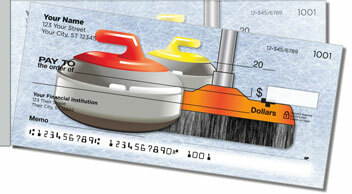 In curling, players slide granite stones over ice and sweep in front of them to direct the stones to desired positions. It's a game of skill and finesse that's increasingly popular both in the U.S. and abroad. 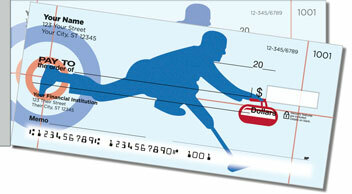 To show your love for the icy sport that's harder than it looks, choose Curling Side Tear Checks from CheckAdvantage. They're a terrific value because they won't rip in the wrong place when you separate your completed documents from the pad. 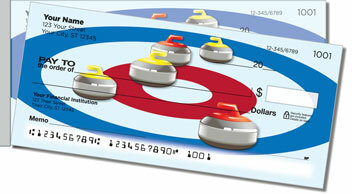 Better still, you can also get this attractive sports-themed design as a set of return address labels to match your new Curling Checks. 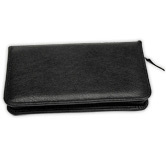 Personalize yours today!